Get your app done from Best Web and Mobile Application Development Company in Australia. Tenacious Techies Pty Ltd. is one of the leading mobile application development company located in Brisbane, Australia. Till date we have delivered more than 100+ projects on web and mobile. 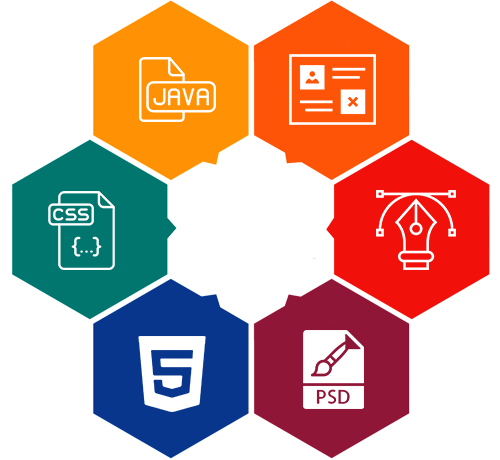 We provide highly flexible business model to serve our client, like hire dedicated developer to fix price projects. 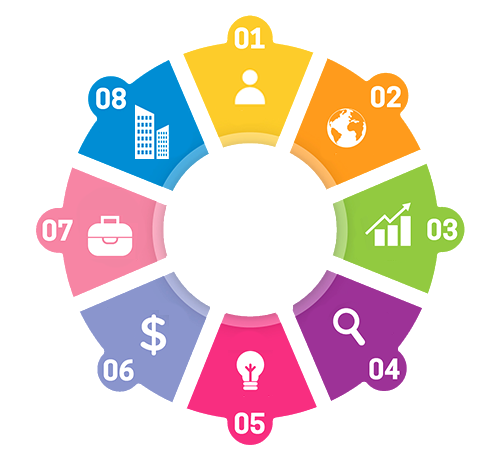 We also have business ready solutions for industries such as Restaurant Online Ordering System, Event Ticketing Portal, CRM, Quiz App, E-Commerce Solution and many more. If you have an app idea and looking to develop your own mobile solution, feel free to contact us for free quote. I will highly recommended Tenacious Techies to anyone who like to take their business online . I love the flexible payment plan they offer for all their products and services. The best part of Tenacious Techies is that anyone can see their work before placing and order. Great support Had an issue getting an account set up. Customer support was excellent in helping. App is very helpful in keeping track of leads. Great App. Easy to use & excellent customer service! Subscribe to our latest news first! Copyright © Tenacious Techies 2016. All Rights Reserved.